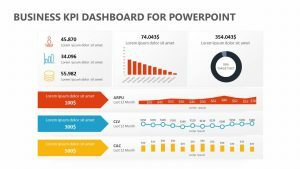 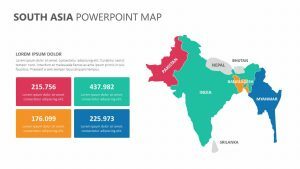 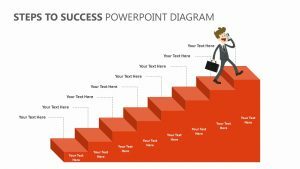 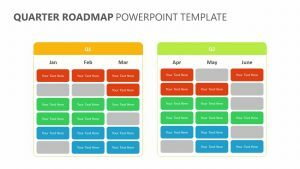 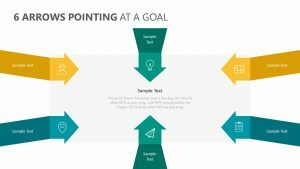 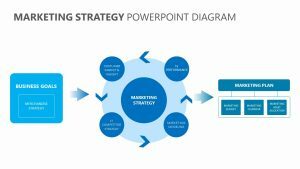 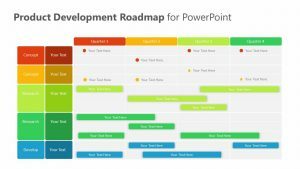 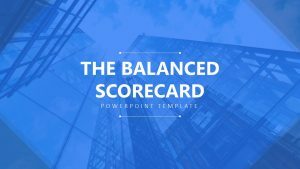 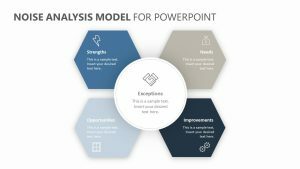 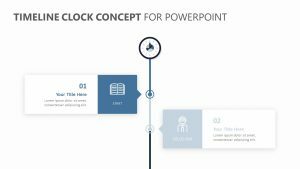 The Multilevel Hierarchy for PowerPoint will allow you to make clear the chain of command in your company at your next meeting, presentation or orientation. 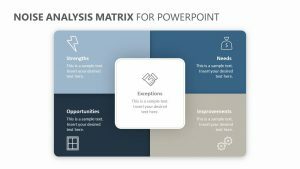 The Multilevel Hierarchy for PowerPoint is a set of two fully editable PowerPoint slides with colors and icons that you can change at will. 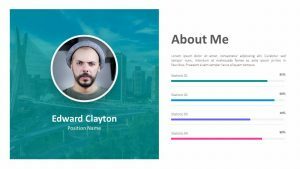 These slides feature several different spaces to input the employees that work at any given company. 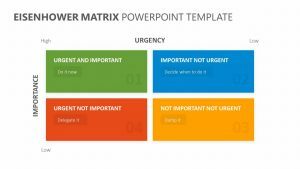 You can start at the head of command and break it down into the three main employees beneath the leader. 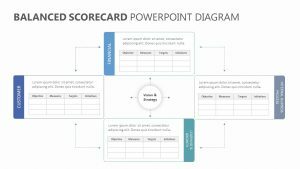 From there, you can break down the different employees on their teams.